Perched on a clifftop in Hunstanton, Norfolk, you don’t get Footgolf with a much better location than this. This is additionally a Pitch and Putt facility, but for Norfolk Footgolfers this is a perfect blend of challenge and fun. Whether you are new to the sport, or an experienced trend-setter, then Hunstanton will give you the chance to practice new skills as well as take in the coastal atmosphere. This course is open in the summer months only, between April and September, from 10am. 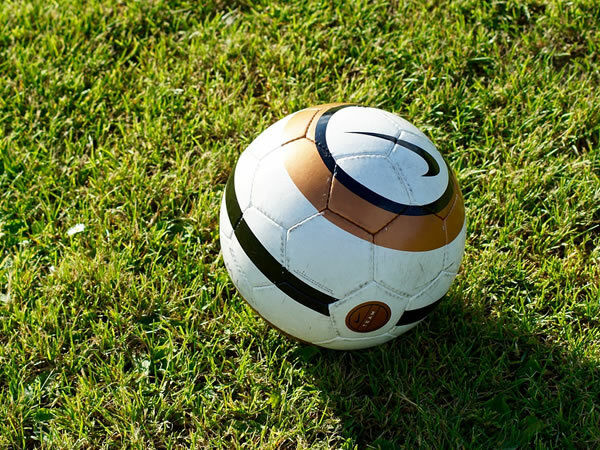 Footballs are provided and there is ample parking for everyone. 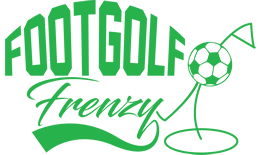 No special Footgolf Clothing is needed, just yourself and some trainers and a spirit of fun. Make a change to the average kick about and come and give Footgolf a try.